Good Design isn’t just about being “pretty”. Yes, I love a beautiful website, but if your visitors can’t find what they are looking for easily, then it doesn’t matter how pretty it is – right? It’s about beauty, simplicity and most importantly USABILITY. This is what converts a visitor to a client, and that’s what good design is all about. We offer complete WordPress website design and development and maintenance services. Whether you need a simple brochure website, an e-Commerce solution, A store finder with geo-location, a directory or membership website, we can create the ultimate solution to meet your marketing goals and objectives. We’re strong believers in the benefits of search engine optimizations, so we’ll make sure SEO is an integral part of your project. 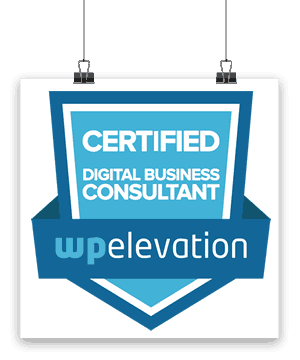 All of our custom website design and development projects follow a structured process that helps us execute your project on-time and on-budget. 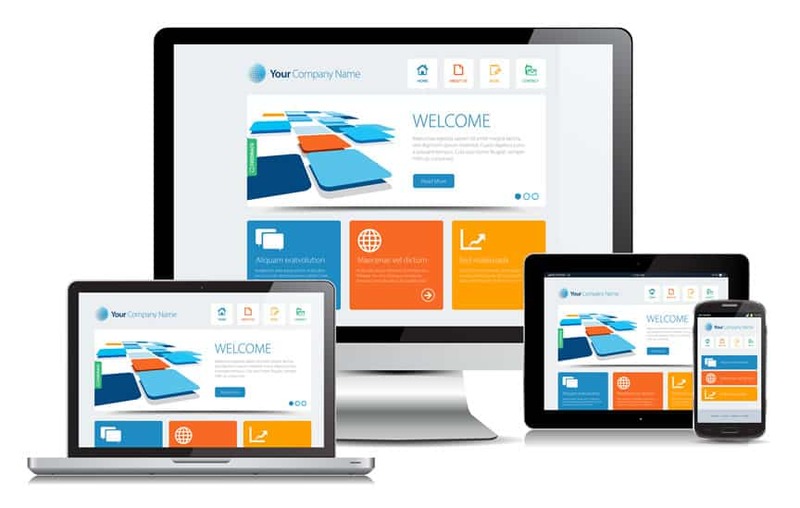 Your new website will display beautifully across desktops, tablets and smartphones. A “responsive” website essential today, Google demands it. Your new website will be easy to use, awesome to browse and full of beautifully presented content that will be an effective tool for generating leads, increasing sales and neatly positioning your company within your market.